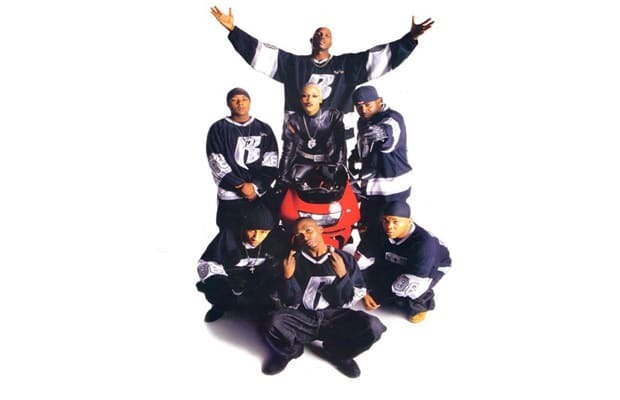 Swizz Beatz: “We did the ‘Ruff Ryders Anthem (Remix)’ for DJ Clue’s album, The Professional. The song was hot and Clue was too. He suggested we do a remix and he said he was going to promote it. Certain classic songs should stay the way they are. It’s rare that you’ll hear a Swizz Beatz remix. “We were cool with Clue and everybody was hyped to do it because the Clue mixtapes were a big deal. So he was able to keep it for his album and we could still use it for what we wanted. I just wish there was a video for it. That was the first ‘Scenario’ [type] record. “I don’t like remixes. Certain classic songs should stay the way they are. It’s rare that you’ll hear a Swizz Beatz remix. I’m not the remix king, I like to do original compositions. On that song you hear me switch up the kick but I never changed the vibe too much.